We received a couple sets of these Hanna Andersson pajamas for our first son, and they are still some of my favorite pajamas to put on both of my boys. The Pure Organic Cotton fabric feels great and the fit is nice and snug. I think the kids feel extra snuggly when they are wearing these. They have also stood up well and still look like new for my second baby to wear them. The pajamas are available in sizes ranging from newborn up to size 3. I love Andrew Zuckerman's photography. 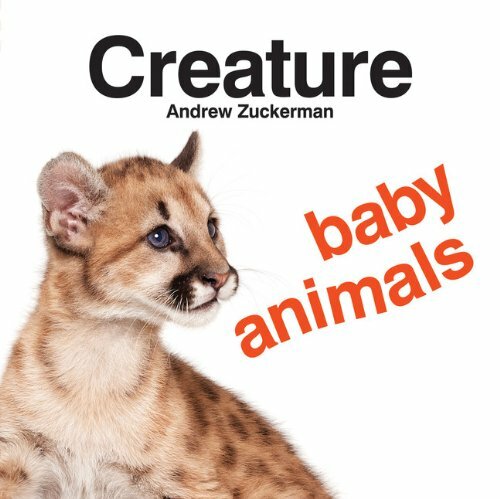 If you're not familiar with his work, check out some of his creature photography here, Lucky for baby, he has compiled a board book featuring baby animals. 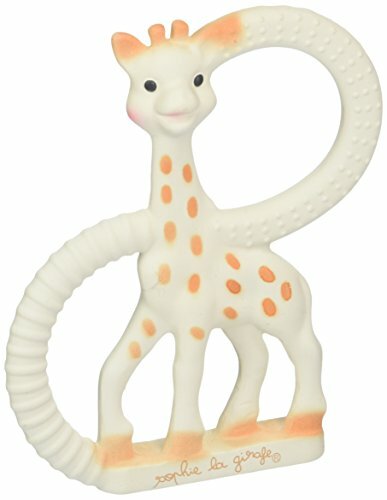 We've also gotten much use from the Sophie The Giraffe teether for both boys. And isn't this little wooden bird rattle from Etsy Shop, Manzanita Kids sweet? They also sell other shapes, but I am partial to this bird. I also like how they can be personalized with the baby's name. Any combination of these products would be an appreciated gift for a baby. See the buttons below for where to purchase these items.